IMAGINE is back with that annual event for the whole family….. The MTN Walk the Talk with 702 where you have the opportunity to simply walk to make a difference to someone less fortunate than ourselves. Join us for a fun day out whilst helping us to help Charmain Nemdzibate…. Charmain was born on the 25th January 2002. She was 2 years old when she was abandoned by her mother and taken in by the United Cerebral Palsy Association (UCPA) making them and organizations like IMAGINE her family. 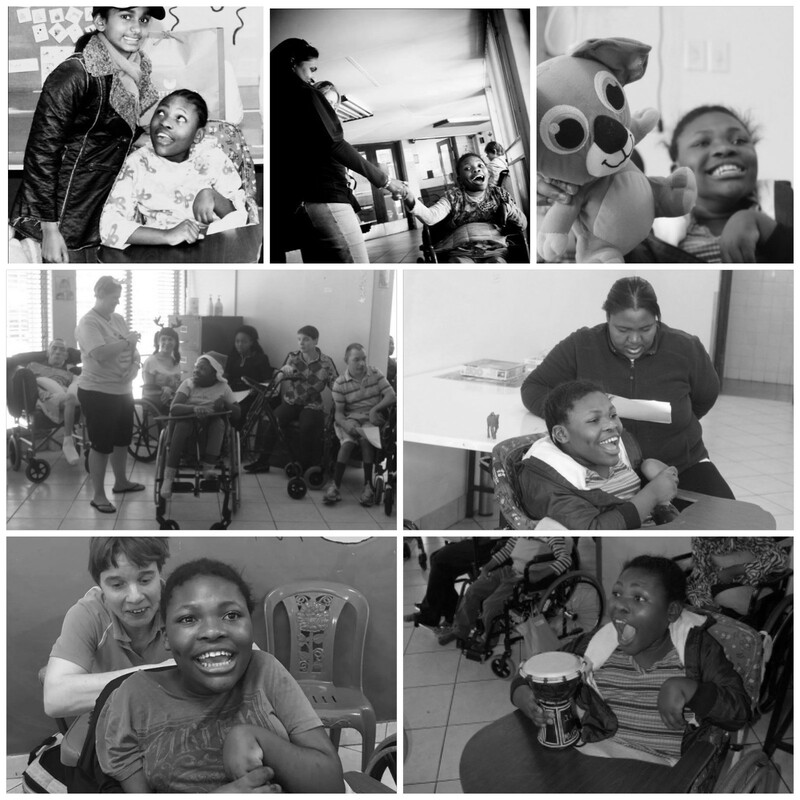 She turned 16 this year and is in desperate need of a specialised shonaquip wheelchair which costs just over R32k, all donations will help tremendously. She is currently in a standard wheelchair but she has to be secured in with a band around her waist and her feet do not rest in the foot rests. We are raising funds through our walk to buy Charmain this chair to make her life more comfortable. Most of you that have done events with us before at UCPA will know Charmain and the happy smile she always has on her face. Look how much she has grown since we first met her. We are challenging corporates to donate an amount of R5000 towards the cause and get your team together to walk the talk and raise awareness for a good cause whilst doing something worthy together to build some incredible team spirit. Sunday, 22nd July 2018 is the date to diarise. Entry fees are R300 per walker unless you are under 12 or over 60 then you pay R250. Choose your distance from the 5km/8km/15km walks. Fit, healthy and socialised dogs are welcome on the 5km or 8km routes but they must be registered (at no cost) so they can also get a treat pack. In addition to the surprise treat your pet will have access to dedicated water points along the way and there’s a separate finish line with exciting entertainment for our four-legged friends – no one needs to be left at home! You entry with IMAGINE includes registration, collection & delivery of your race pack, a branded IMAGINE item to wear on the day (and to keep) and hospitality before and after the event. To walk the talk with us simply send an email to karey.hawley@imaginecharity.com and we will be in touch to get you registered.